Malfunctioning commercial garage doors will keep your business behind. If your company’s vans can’t drive out, there will be a problem in the distribution of your products. In our team, we fix problems with rolling shutters and rollup doors, sectional and high speed door systems as soon as possible. 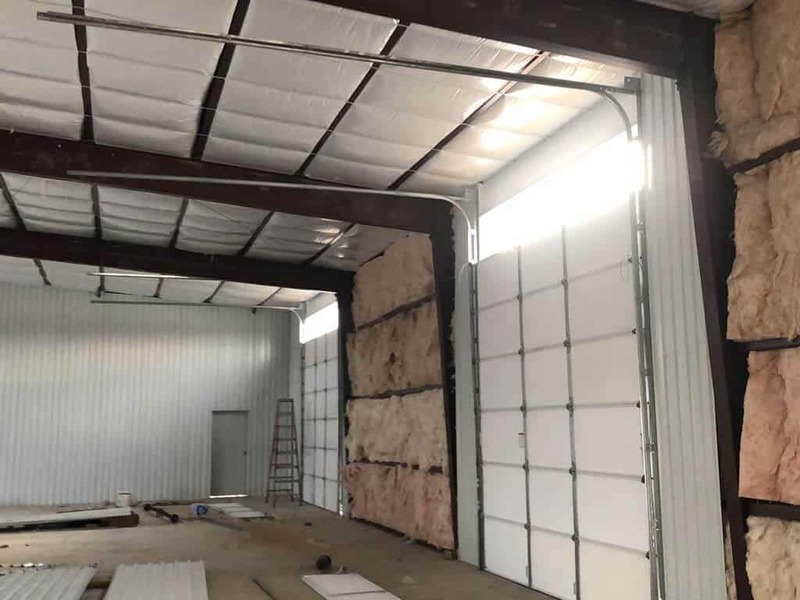 The Commercial Overhead Door Repair Houston services provided by our company include adjustments, troubleshooting, maintenance, safety inspection, and the replacement of any worn part. Want emergency commercial garage door springs repair? Our team has got you covered. We provide same day torsion spring replacement. But our pros will also be at your commercial property quickly to replace the old springs before they start causing serious problems. Our company, Garage Door Service and Repair Inc, can be trusted for any repair service but also the replacement of the door operator and the installation of the new door. Shopping around for a new sectional or rolling door? 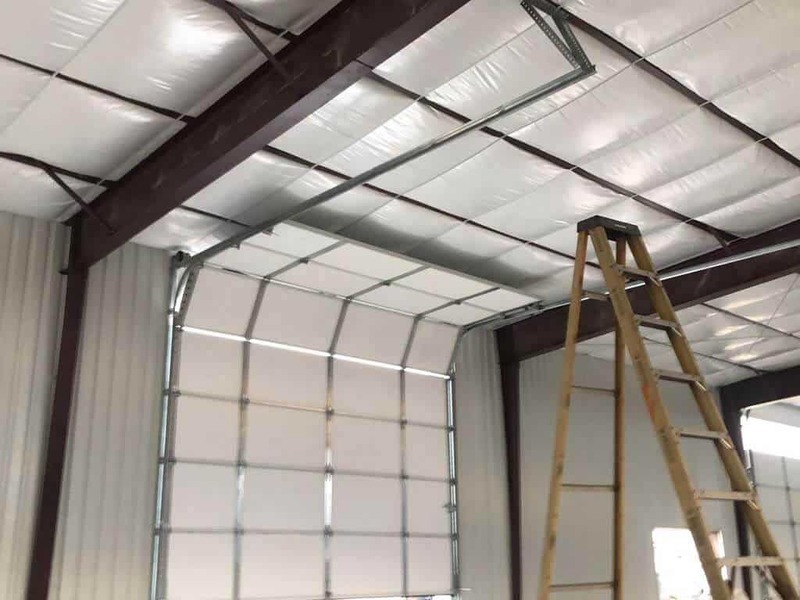 If you want advice, guidance or the best team for commercial overhead garage door installation, contact us. We serve the local needs of every business in Houston, Texas, and will be happy to share our knowledge and experience with you. Our pros can measure your garage, suggest solutions, and provide you with the ideal door type and material along with the right opener for the door. Apart from repairing and urgently adjusting the door, we also offer routine commercial overhead garage door service. With regular maintenance, you will be able to use the electric garage system daily without worrying about its performance or your employees’ safety. We service each door thoroughly and lubricate its parts to ensure quiet operation and longevity. If there is a need for any commercial garage door opener repair, leave it to us. We can make the necessary alignments and adjustments and are qualified to service hoist and trolley operating systems. 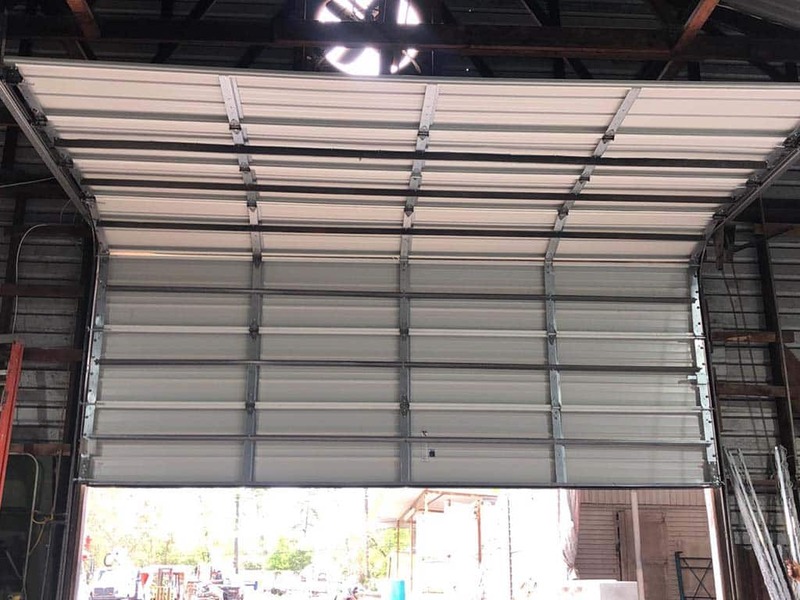 The response of our team is quick when you are dealing with urgent matters and every job – whether emergency commercial overhead garage door repair in Houston or new installations – is done correctly the first time. Call us to make an appointment.